To get the most out of your Hawaiian getaway, you also need to remember to slow down. And there’s no better way to do so than with a hike! What’s the itinerary? A bungee jump, a helicopter tour, maybe some zip lining? When planning for Hawaii, we tend to think big. 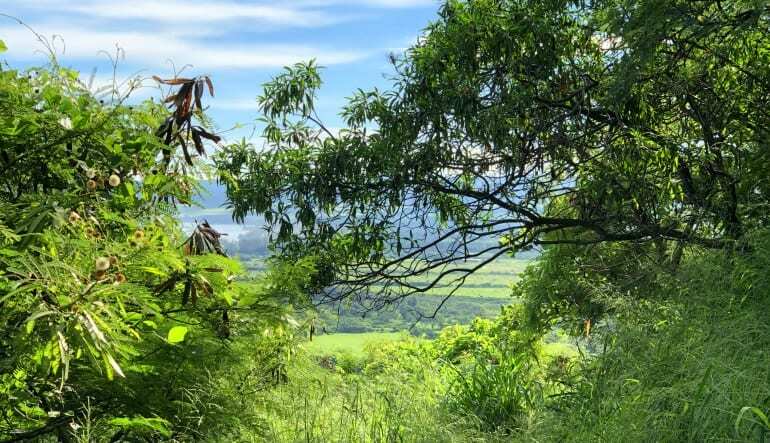 There’s a new adventure around every corner, especially in Oahu. But to get the most out of your Hawaiian getaway, you also need to remember to slow down. And there’s no better way to do so than with a hike! Oahu’s north shore sets the scene for a meditative excursion, certain to be the highlight of your trip. Explore the flora, fauna and snap photos of the dramatic cliffsides and hidden pools. Take your time, be one with nature—this is how Oahu is meant to be seen! 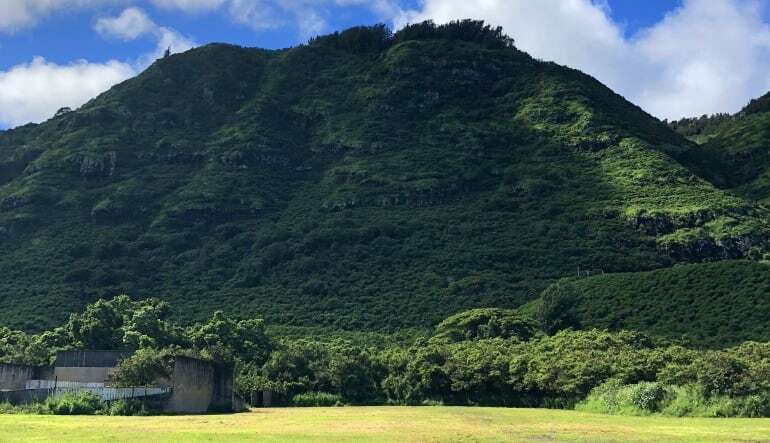 Venture off on a 2-hour hike near Oahu’s north shore. 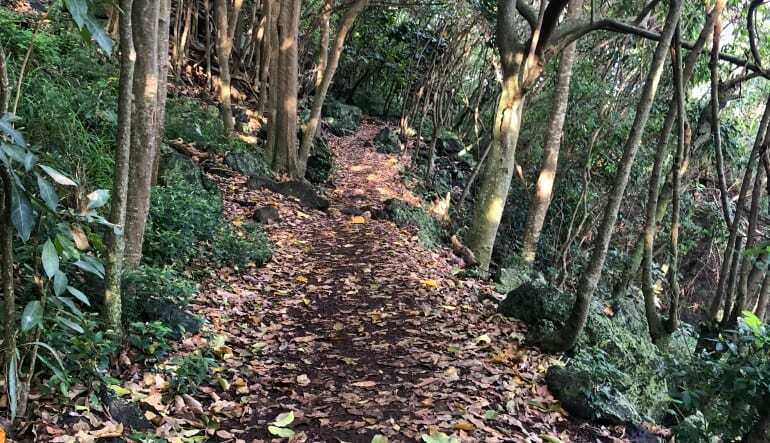 Travel 3 miles through the dense Hawaiian vegetation. 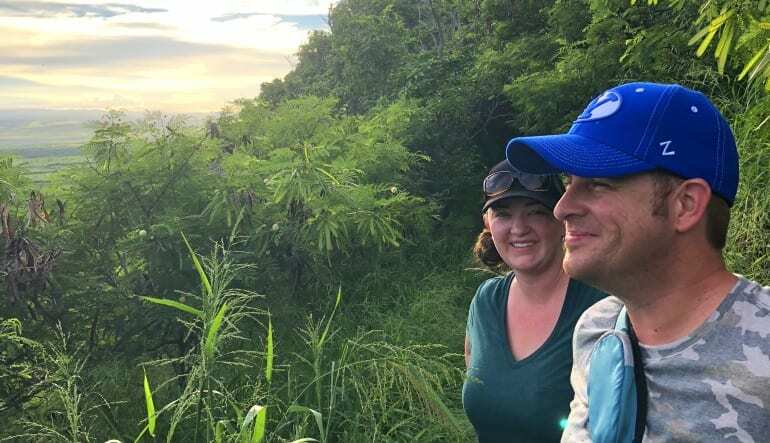 Keep your eyes peeled for the exotic wildlife as you ascend the rugged trail. Learn all about the landscape from your friendly guide. 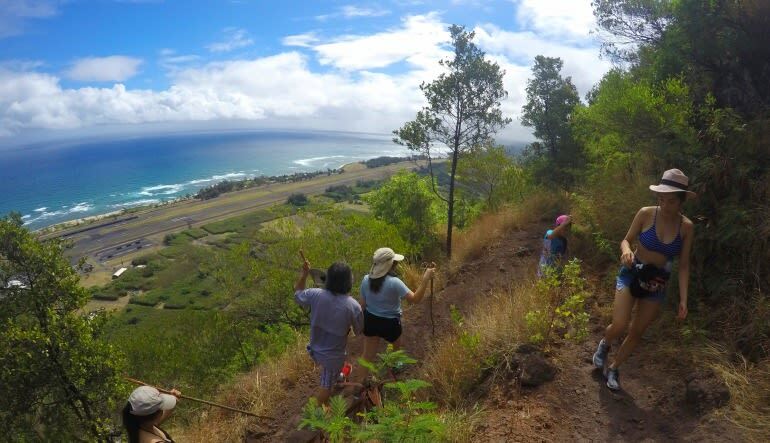 Be awed by the mountainous scenery and views of the Pacific. After journeying 1.5 miles, take a break at a scenic rest area or wander off to snap some photos. Enjoy even more surprises on your way back down the mountain. While the pace never feels rushed, there are still enough inclines and rugged trails to guarantee a great workout. 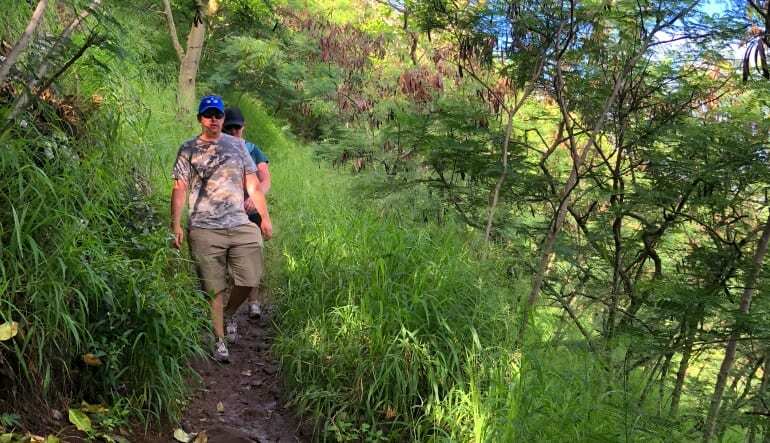 Book your Oahu hike now!